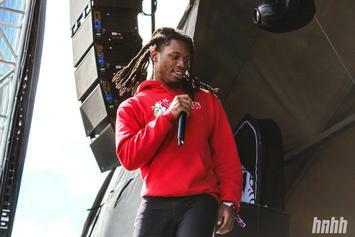 Denzel Curry explains the differences between "Black Hair X, Blonde & Black X, White Hair X, and Indigo X." 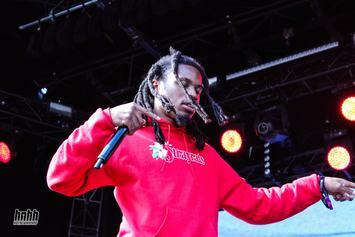 Nardwuar has Denzel Curry doing laps in sheer surprise. 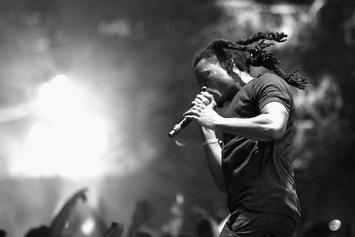 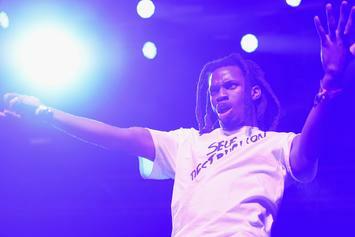 Denzel Curry continues to lead the charge. 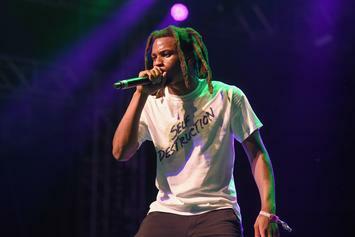 Denzel Curry is opting to keep "Clout Cobain" the way it is. 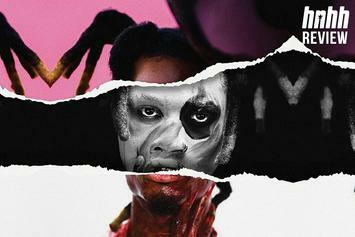 Denzel Curry's "TA13OO" is a three-act triumph. 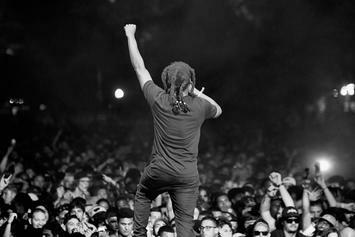 Denzel is not spitting low percentage on "TA1300."